Ever since I was a little boy, nothing could call my attention like magic! I opened my eyes to magic early on in those days when I was a kid. Today I am here preparing magic shows, and it seems like nothing has changed. I am as in love with magic today as I was many years ago. 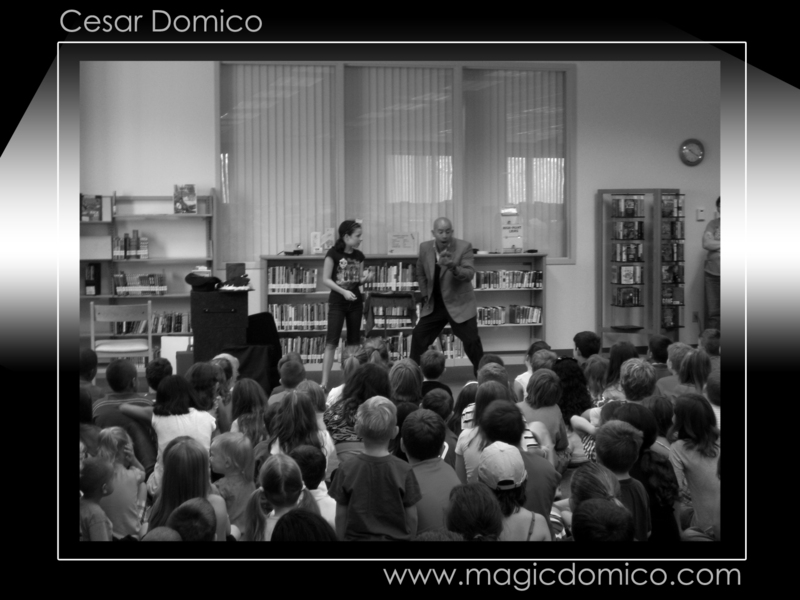 Preparing for a magic show is not only about magic tricks. It’s also about preparing for anything that could happen at the magic show. Since doing magic shows for 20 years, I’m still excited taking time to see tricks, repeating tricks again and again, keeping the routine in my mind, practice my timing and even some expressions. To be prepared for all of that is important. But on the date and at the time of the show, anything can happen. My reality, my here and now, shows me that my experience of 20 years doing magic will mean nothing if I am not prepared for the fact that anything can happen at the shows. A new show is a new experience and needs to be as special as shows before that moment. That’s why I enjoy what I do: magic, every day putting more effort into creating new routines, not only to surprise people, but also to surprise myself, and still be prepared to be prepared.